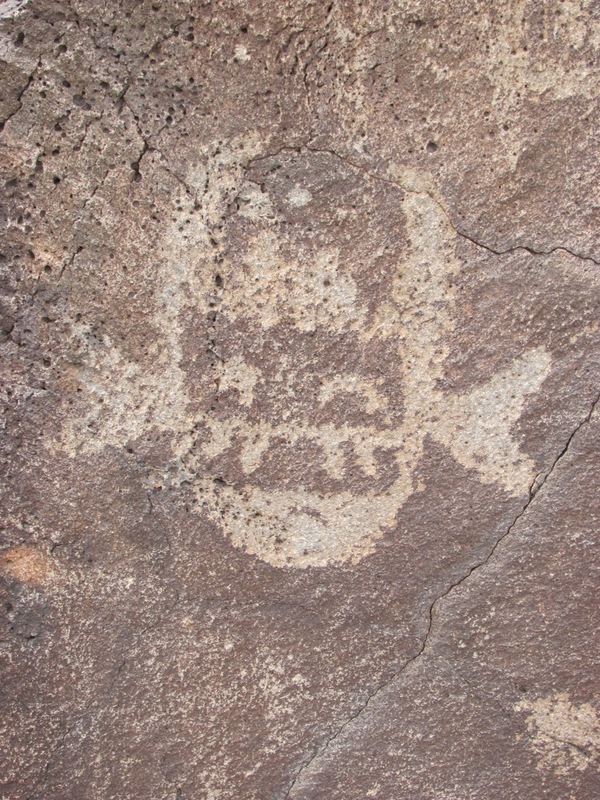 The Eastern States Rock Art Research Association, a member of the International Federation of Rock Art Organizations (IFRAO), was founded on May 26, 1996 to promote research, conservation, and education. 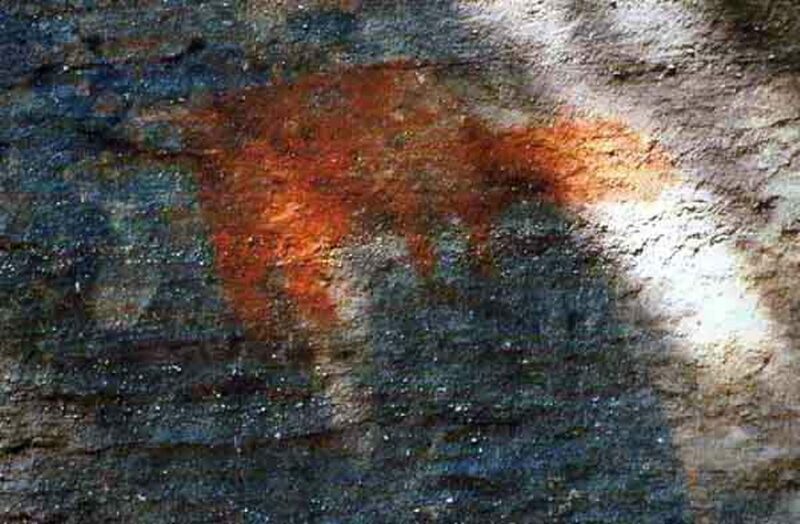 While ESRARA is new in its conception, it is also the culmination of nearly two decades of correspondence among researchers who maintained interest and enthusiasm for rock art in eastern North America. 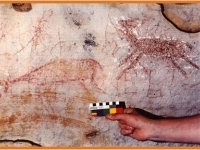 The first symposium on Native American rock art in the Eastern United States , “Petroglyphs in the Eastern United States”, was chaired by James Swauger (Carnegie Museum of Natural History) at Natural Bridge, Virginia during the thirty-seventh annual meeting of the Eastern States Archaeological Federation November 6-7, 1970. Participants included Edward M. Green (Michigan), Herb Craft (New Jersey), Howard A. MacCord (Virginia) and Fred E. Coy, Jr., (Kentucky). 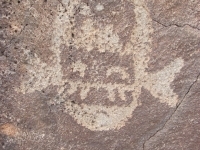 In May of 1975, James Swauger organized the Powdermill Petroglyph and Pictograph Conference, held at the Powdermill Nature Preserve near Pittsburgh, Pennsylvania. The Powdermill Conference was supported in part by a grant from the National Endowment for the Arts and National Foundation for the Arts and the Humanities . The Carnegie Museum of Natural History generously provided lodging for all of the participants. Participants included Emmanuel Anati, (Italy), Adelaide Bullern (Florida), Ripley Bullen (Florida), John K. Clegg (Australia), Fred E. Coy, Jr. (Kentucky), Selwyn Dewdney (Ontario), Tom Fuller (Kentucky), Campbell Grant (California), Vera Jane Hoffman (Pennsylvania), Barry Kent (Pennsylvania), Duane King (Tennessee), Sigfus Olafson (West Virginia), John Reese (Pennsylvania), Patricia Vinnicombe-Carter (South Africa), Birgitta L .Wallace (Ontario), Allan R. Woolworth (Minnesota), Don Dragoo (Pennsylvania), Richard L. Geroge (Pennsylvania) and James L. Swauger (Pennsylvania). 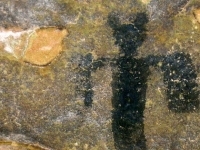 In 1992 , Charles H. Faulkner, James L. Swauger and Fred E. Coy, Jr., discussed the inception of an Eastern States Rock Art Conference to bring together scholars and to share information. 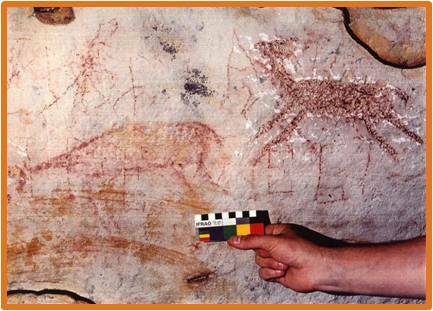 On April 11, 1993, the Eastern States Rock Art Conference convened at Natural Bridge State Park, Kentucky. 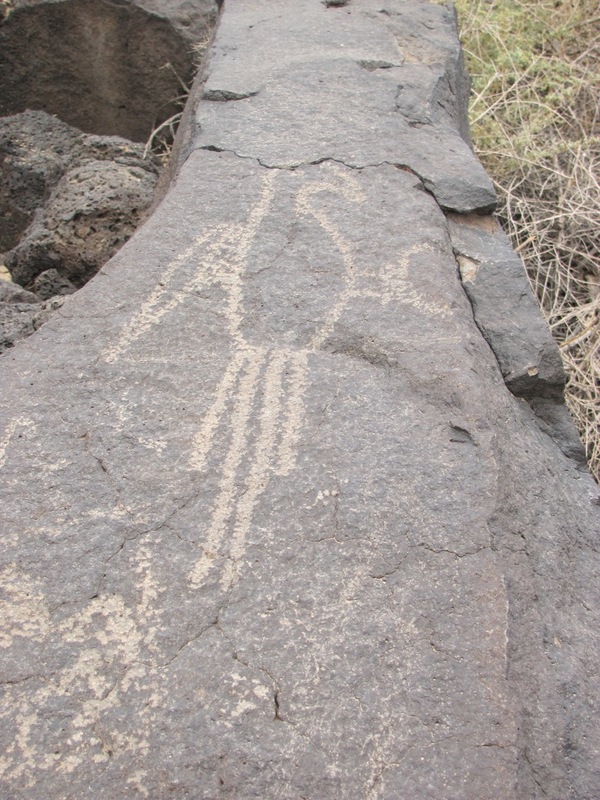 In addition, the conference also provided an opportunity to visit local rock art sites. Participants of the Eastern States Rock Art Conference included James L. Swauger (Pennsylvania), Mark Hedden (Maine), Edward J. Lenik (New Jersey), Iloilo M. Jones (Illinois), Mark J. Wagner (Illinois), Carol Diaz-Granados (Missouri), David C. Lowe (Wisconsin), B. Bart Henson (Alabama), Fred E. Coy, Jr. (Kentucky), Daniel B. Davis and Valerie Haskins (Kentucky), Charles D. Hockensmith (Kentucky), Charles H. Faulkner (Tennessee), Nicholas Honerkamp and Scott H. Smith (Tennessee), Richard M. Mooney (Tennessee), and Wm. Jack Hraniky (Virginia). Front Row, kneeling (L-R): Mark Hedden, Jack Hranicky, Ed Lenick, Scott Mooney. Back Row (L-R): Charles Faulkner, Valerie Haskins, Iloilo Jones, David Lowe, Charles Hockensmith, Carol Diaz-Granados, Frank Magre, Bart Henson, Daniel Davis, Nicholas Honerkamp, Fred Coy, B. K. Swartz, Dianne Hamman, Mark J. Wagner. 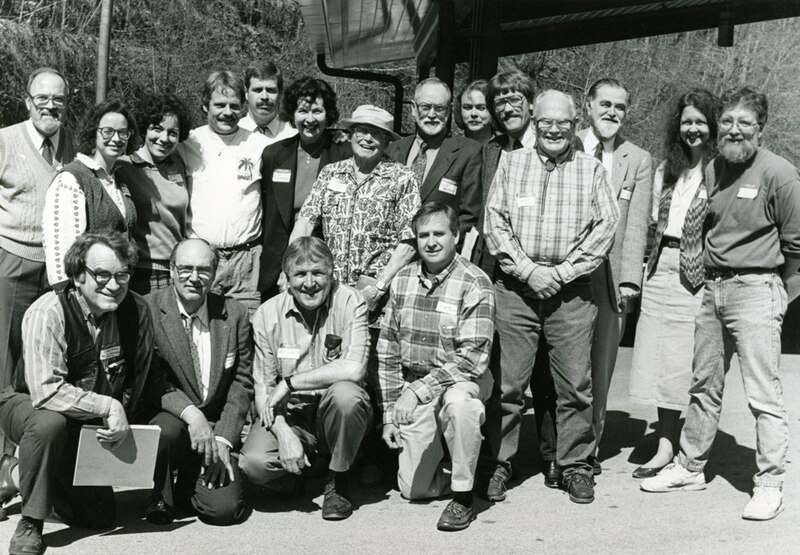 During 24-26 May 1996, Mark Hedden chaired the second meeting of the Eastern States Rock Art Conference at the University of Maine at Machias, and was attended by over 70 members. 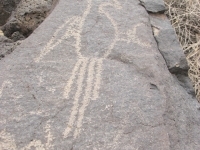 The conference also provided an opportunity to visit local rock art sites. 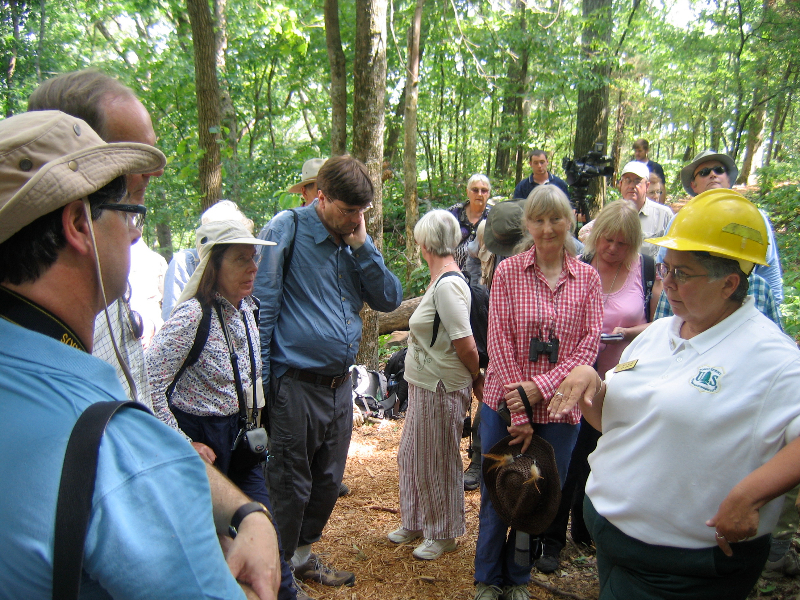 Participants of the second Eastern States Conference were Jean Allen (Alabama), Daniel Arsenault (Quebec), Fred E. Coy, Jr (Kentucky), Carol Diaz-Granados (Missouri), Mark Hedden (Maine), Wm. Jack Hranicky (Virginia), Deborah Morse-Kahn (Minnesota), Edward J. Lenik (New Jersey), Iloilo Jones (Montana), David Lowe (Wisconsin), Michael Sockalexis (Maine), Lori A. Stanley (Iowa), and Alan Watchman (Maine). Following the presentations, participants decided to meet biannually at different locations in the eastern United States. 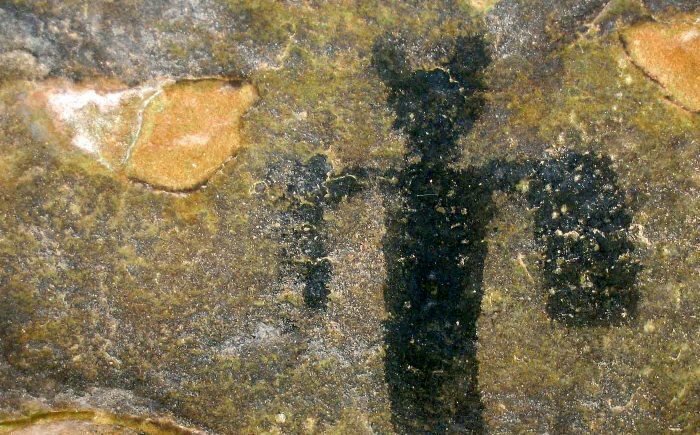 The Second Eastern States Rock Art Conference concluded with the organization of the Eastern States Rock Art Research Association. Officers included Fred Coy, President, Charles Faulkner, Vice President, Carol Diaz-Granados, Corresponding Secretary, Iloilo Jones, Treasurer, Deborah Morse-Kahn, Recording Secretary, James Swauger, IFRAO Co-Representative, Mark Hedden, IFRAO Co-Representative. 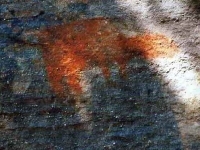 In the years that followed the Second Eastern States Rock Art Conference, many ESRARA members have participated in symposia at the annual meetings of the Society for American Archaeology (SAA), the Southeastern Archaeological Conference (SEAC), and American Rock Art Research Association (ARARA). At the conclusion of these symposia, the ESRARA has convened for informal meetings to discuss the prospectus of the organization. Fred E. Coy, Jr., M.D.